Baahubali 2: The Conclusion, hit the screens on April 28th, 2017. The film turned out to be one of the biggest successes in terms of box-office numbers. 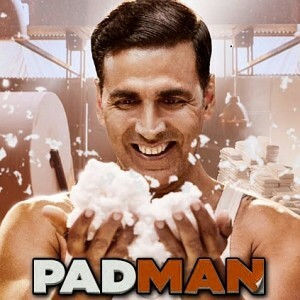 The film was widely spoken about, throughout the world and it collected 100 crores in no time. The film starred Prabhas, Anushka Shetty and Rana Dagubatti in lead roles. Now, the film is going to be introduced as a case study in one of the electives in the Indian Institute of Management, Ahmedabad. The Contemporary Film Industry elective will be offering this case study on how a sequel can de-risk the movie as a marketing concept. This is the first time a film is being taken as a case study at IIM. WOW! A BOLLYWOOD ROMANTIC FILM AFTER BAAHUBALI? 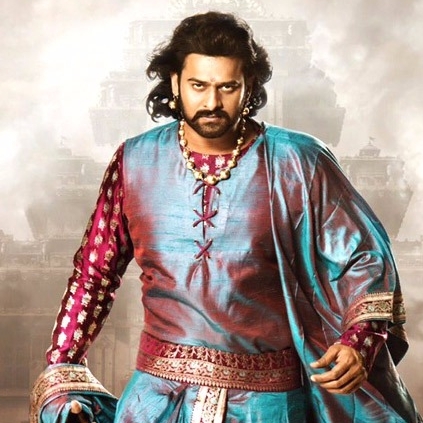 After the massive success of the Baahubali series, Prabhas' fame shot sky high! Within a few days, he turned into a nation-wide sensation. His next release, Saaho will be a trilingual in Tamil, Telugu, and Hindi. When questions started to rise over his straight Bollywood film, he has reportedly admitted to the press that it would be a romantic story. 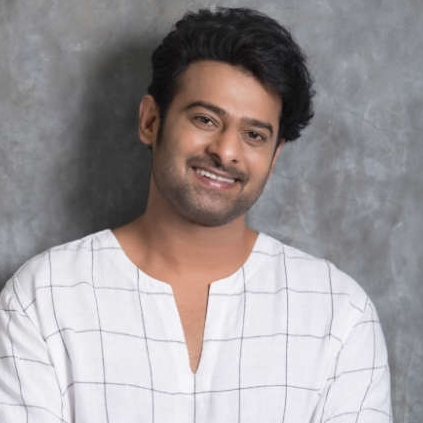 The young and robust 'Rebel Star' is said to have confirmed that he will star in a Bollywood love story after the release of Saaho. Apparently, he had given a positive nod to this script almost three years ago. 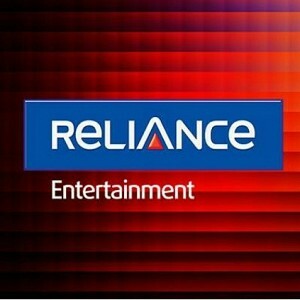 Ambani enters South Indian film market! 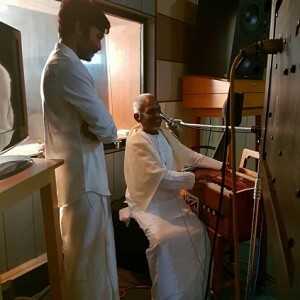 Isaignani Ilayaraja joins Dhanush's next film! Mammootty and Mohanlal's son compete with releases on the same day! 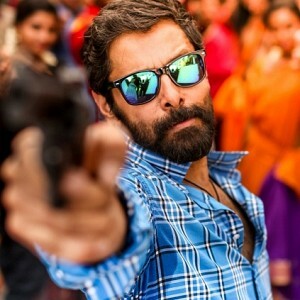 Official Announcement: Seeman's next film! People looking for online information on Anushka Shetty, Baahubali 2, Prabhas will find this news story useful.